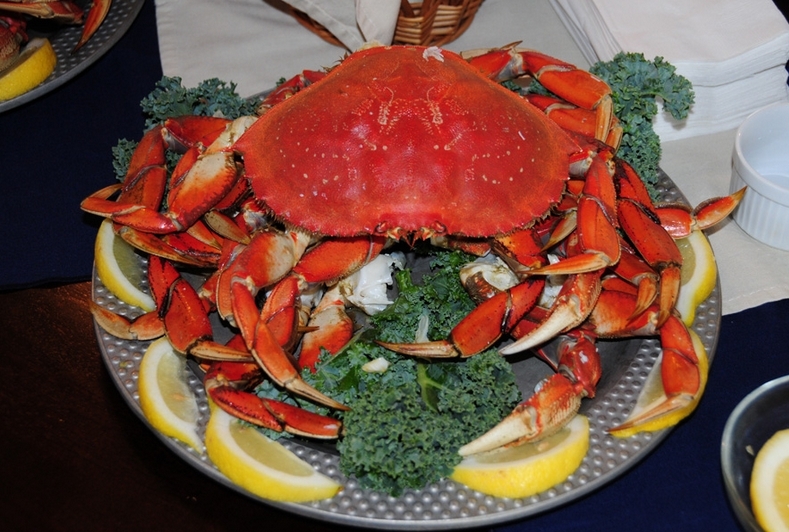 • Don chaired the community crab feed, held on Saturday. It was a ton of work (largely because he had such short notice) but it went well. There were moments he had to grit his teeth and remember "community" is the third leg of preparedness's three-legged stool. Nonetheless he was impressed by how many people pitched in to help, including donating items to the auction held after the dinner. Despite the workload and the short notice, it's times like this when we realize how fortunate we are to live in a community that's responsive, engaged, and civic-minded. • We discussed future plans. We talked about taking a road trip to meet readers, see parts of the country, and learn what preparedness efforts others are doing; we talked about doing podcasts (suggestions for topics are always welcome); we talked about writing options and opportunities. Goals are good! • I continued my sorting, organizing, and purging, including some papers from my very young childhood. 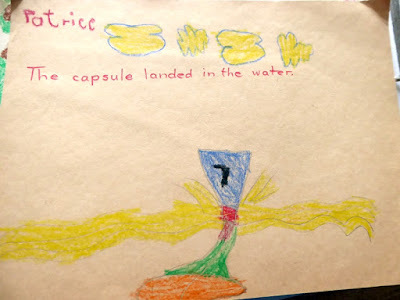 Under my name is the teacher's handwriting, which says "The capsule landed in the water." Since there's a "7" on the capsule, I can only assume this is from the Apollo 7 capsule which splashed down in the Atlantic Ocean on October 22, 1968. I would have just turned six years old at that time. How glad I am my mother tucked this drawing away! That's about it for us. What did everyone else do this week? I have read your blog for quite some time. Absolutely love your wealth of knowledge. We moved to the city (a small city) for husbands job. We still have our 100 acres woods with an old house. We plan to move back to the land when we retire. I grew up there and we bought if from my mom after my dad passed. Our boys would never let us sell it anyway! We live in Pa. and had friends come in from Colorado to visit us for four days. We had our monthly homesteaders group get together which we discussed starting planting indoors and how we could use electric blankets, crock pots etc. for heat to keep the soil warm as the plants are growing. We built a cold frame and our spinach, lettuce and radishes are ready to harvest. YUM! Finally got approval from our mortgage company to knock our 117 year old hovel down and replace it with a modular. Not thrilled about the cost, but sometimes money must be spent. I'm going to miss having the wood cookstove inside the house for a couple years (till we can save up the cash for the back addition where it will eventually end up). But it will be nice to have a heated bedroom. It's 17 degrees today and my bedroom is colder than my fridge. And I finished another section of my latest quilt. I was trying to do one section per day, but that didn't happen. 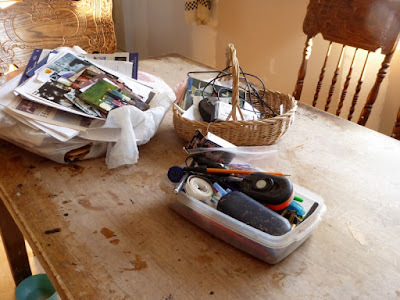 This week I will start purging and packing... I have 8-10 weeks to move everything we own into the pole barn, and find someplace to live for the 4-8 weeks in the spring during demolition and rebuilding... not so easy to find a place that will take us, a dog and two cats that don't get along. My brother was on the naval ship that picked up the astronauts capsule. He sent us invitations to be on the ship and a patch for my jacket which I still have. Finally taking steps to get out of California. This is something I've wanted for many many years. But we had a business and couldn't leave. I fell in love with eastern Washington and Idaho so many years ago. At that time I never imaged I would want to live the preparedness lifestyle. We have been fortunate to live in a remote mountain town here in CA with other like minded people, but it's finally time to say goodbye to high taxes and the liberal mentality. Congrats on exiting California, even though the northern part is beautiful .Good luck in your journey north . 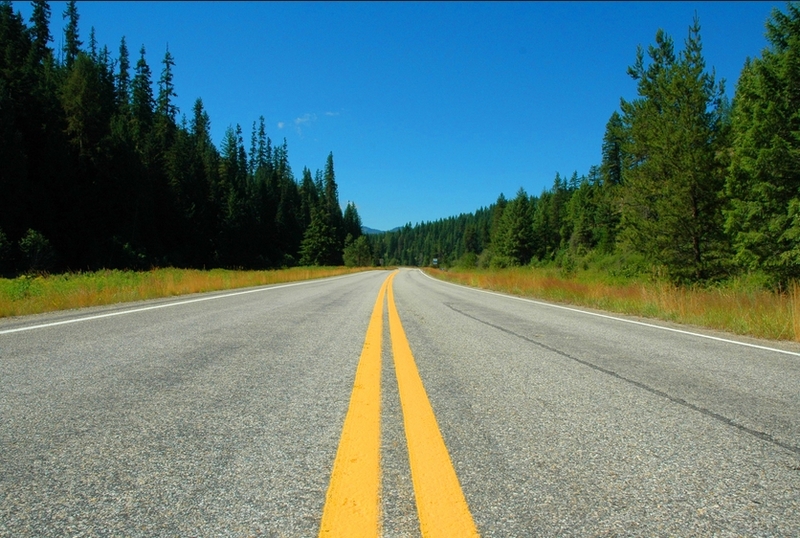 If you haven't done so already spend time on road trips to the areas you are interested in . It worked for us ,we spent about 18 months searching for our final home area . Patrice, Please do let us know if you plan a "readers" tour of the US. Would love to see you.... Idaho is way to far for us In Western North Carolina. The Shawnee National Forest area of our country would love to have you too. Readers Tour: Western Wisconsin would love to have you too! towns had to take people in from off the trains. The cows on ranches froze to death. we do is to try to keep our gas tank full at all times.We are still week on the water back up but do have alot of food in the house.I read some where about 6 months ago, if you live in a small apartment,One can store can food under the bed,etc.Heat would or could be a problem if you live in a small apartment. caught frozen bonless turkey breasts on sale .. $0.59/lb .. bought 6, 4 will be canned. moved some shelving, inventoried and reorganized the LTS and canned food. dehydraated more peas. one more drier full and the 2 gallon pail will be full, sealed and added to the LTS pile. This has been a slow prepping week. -We finished up the small house repair, and have everything painted. -The broody hen hatched two chicks. I let her have three eggs, even though it’s the wrong time of the year to raise chicks. One egg disappeared. I’m guessing a snake got it. We saw one during the unseasonably warm snap we had. I’m hoping the chicks make it. I’ve always bought them, but this may not always be possible. It’s nice to have a back-up plan. -I have another egg customer. I think that adding another coop will be profitable, as I’ve been able to sell all of the extra eggs I have. That helps to pay for feed now, and will give me plenty of eggs in a TEOTWAWKI situation. Having chickens in three different coops is a little insurance that I won’t lose everything to disease or predators. After all, you shouldn’t put all of your eggs in one basket or all of your chickens in one coop. -I cleaned out all three henhouses, and moved several chickens. -The goats are definitely bred. We’re expecting our first (goat) kids in April! I’ve waited a long time for this, and I’m really looking forward to it. I’m also ready for more goats’ milk. I finally mastered making Colby cheese last year. I look forward to making it again this year, and learning to make some new cheeses. I’ve also picked up more milk customers. I hope they’re still interested when I have milk to sell in May. -The indoor herbs are doing great. -I stocked up on more TP, popcorn, and pasta sauce. -There were some protests at a university a couple of counties over. I hope all of the precious little snowflakes are ok. It’s tough when you don’t get your way. Have a good week, and prayers for all. Will be another 6 weeks or so before I can fire up the old tiller but the cabbage & tabasco peppers are up & looking for the grow lights. Have a ton of seeds from Victory Seeds put back (just in case) & have always been satisfied with their "stuff". Looking for a major (for me) garlic & greasy bean crop this year. Did my first greasy beans last year & doubt that I'll ever eat store bought dry beans again. Never seen or heard of greasy beans? Can you say "They've been manipulating the bean market for decades!!! ", boys & girls? Very few seed companies have greasy beans & the best source I've seen is at http://www.heirlooms.org --- where you'll find the manipulation story & many, many varieties of greasy beans. Enjoy!